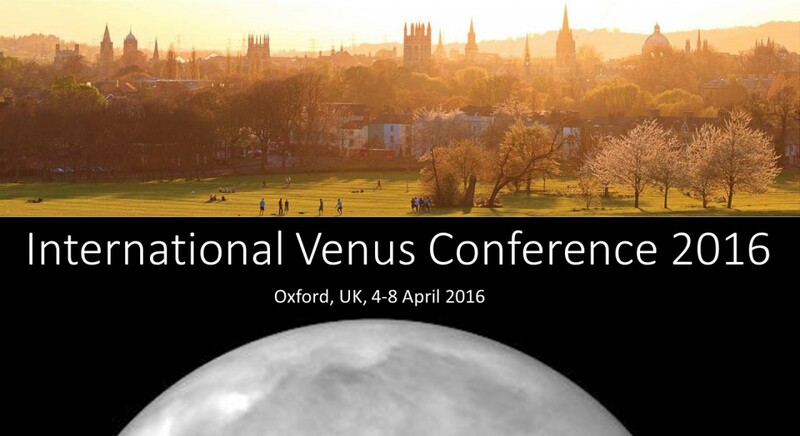 This page allows public distribution of Venus 2016 presentation files. This is pre-publication material, for discussion purposes only. Please do not reproduce any material given here without consulting the authors. For any additions or modifications to this page, please e-mail info@venus2016.uk. For more details of the programme and for abstracts, see the Programme page.